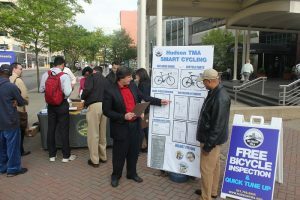 Grab your bike and join the world-wide movement to improve the environment and your health! 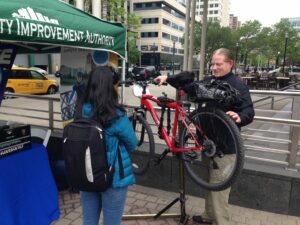 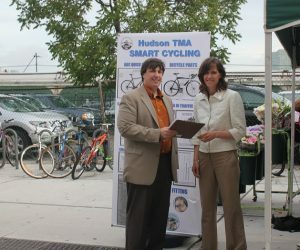 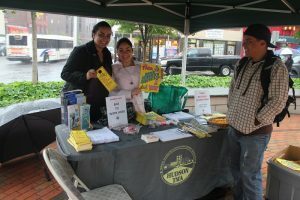 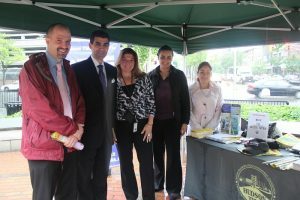 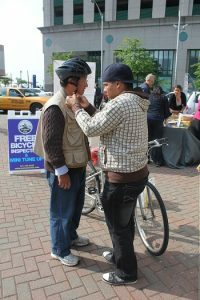 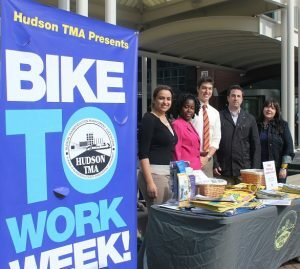 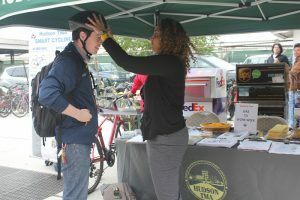 Hudson TMA provides bicycle commuting information, safety tips and free mini bike tune ups for commuters every May during bike to work week. 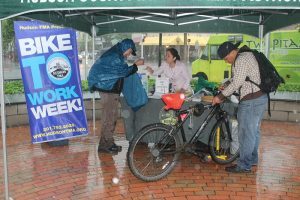 Support cycling as a positive alternative and take the Bike to Work Week Pledge.